Lacoste is a lifestyle brand, born of the inventiveness of a tennis champion, René Lacoste, who created the first polo shirt ever, initially for himself and for his friends, to be both relaxed and elegant on and off the tennis courts. 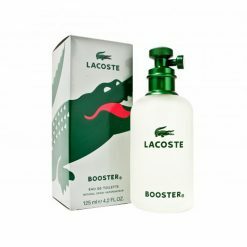 Nicknamed the Crocodile by the press in the late 1920’s when he was a multiple Grand Slam tennis champion, René Lacoste had the animal embroidered on the blazer he wore on court, before making it the logo of his famous polo shirt. 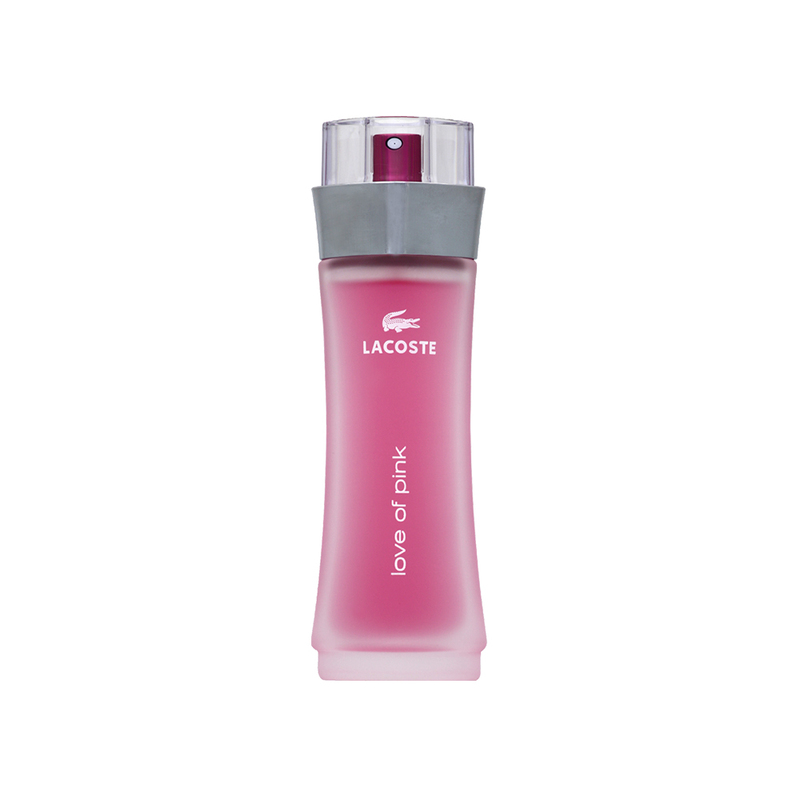 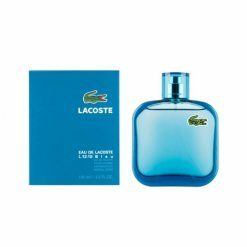 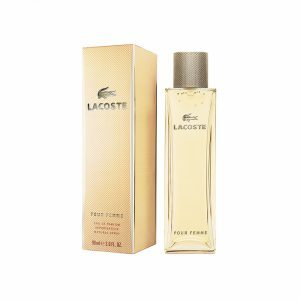 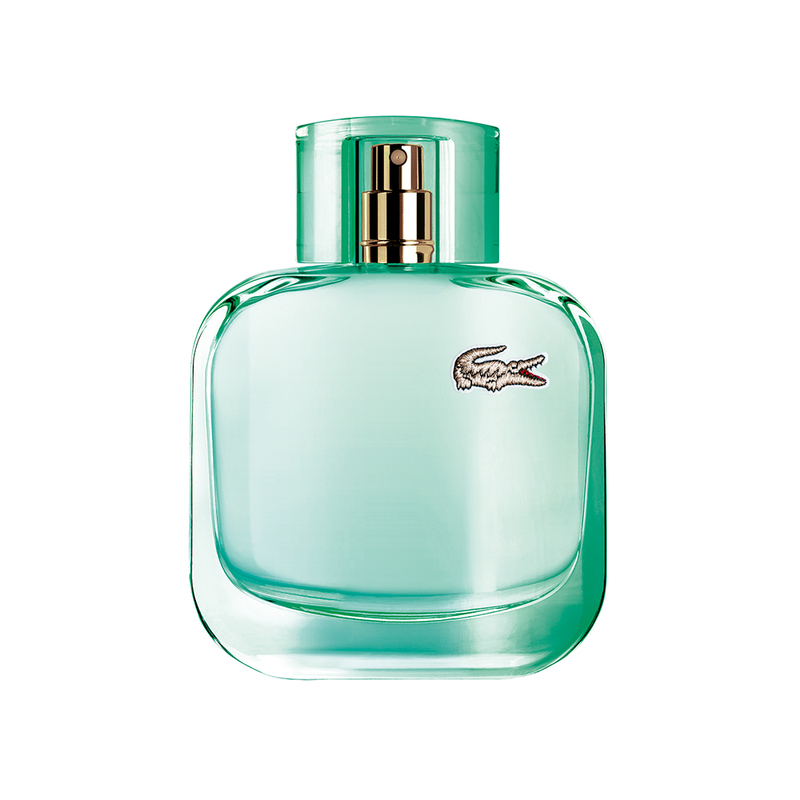 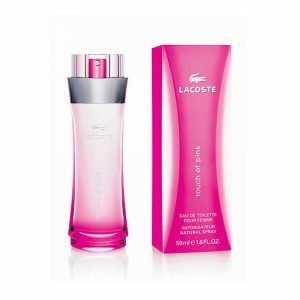 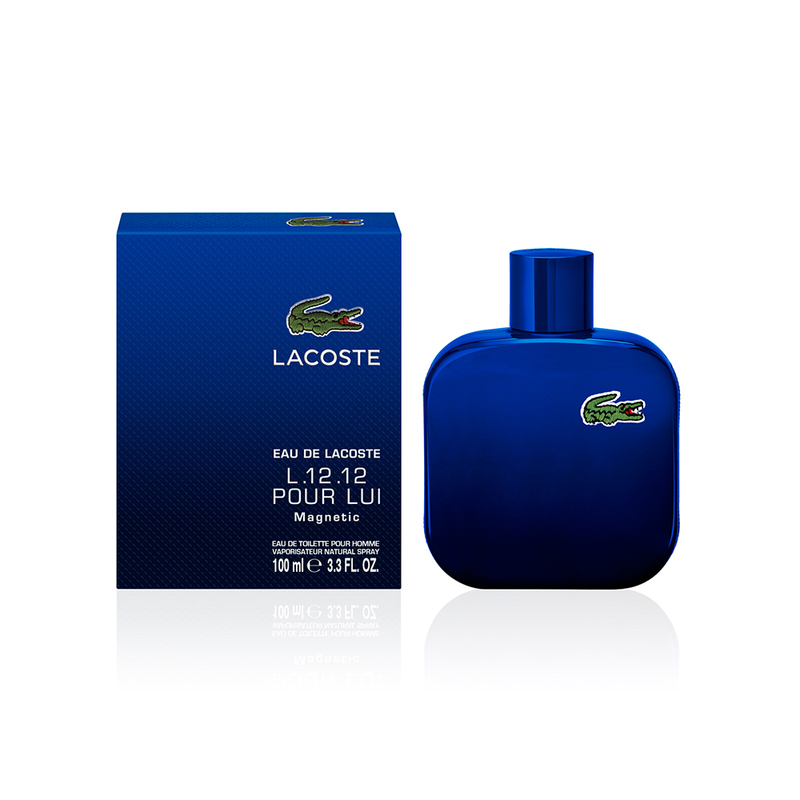 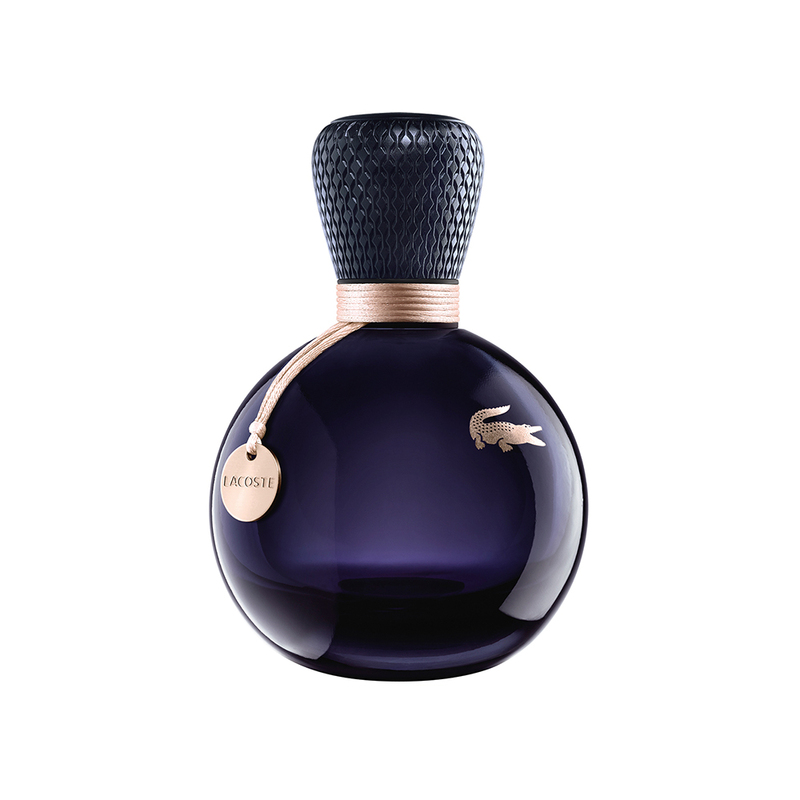 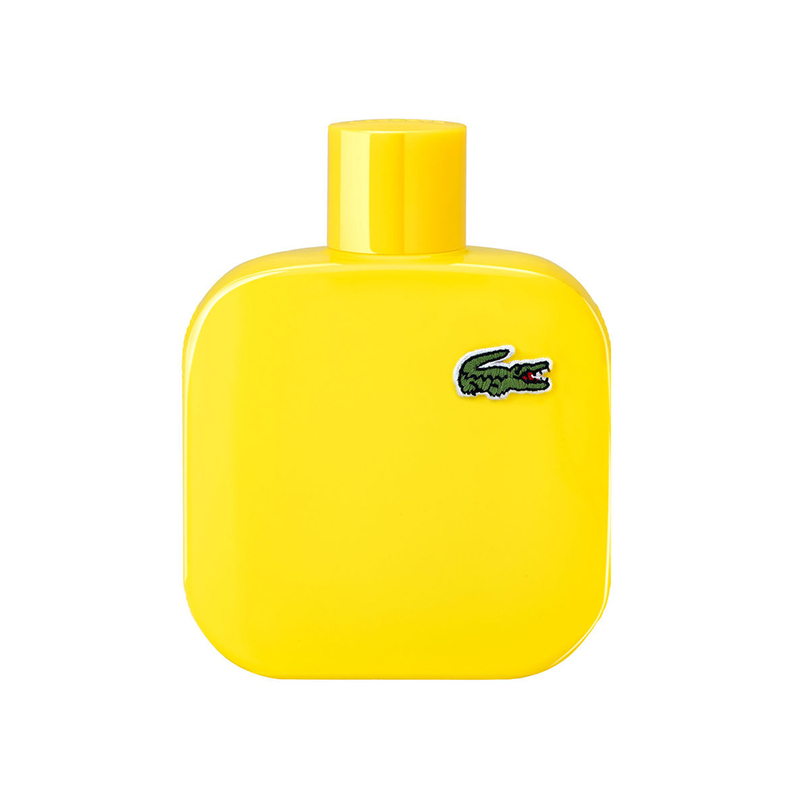 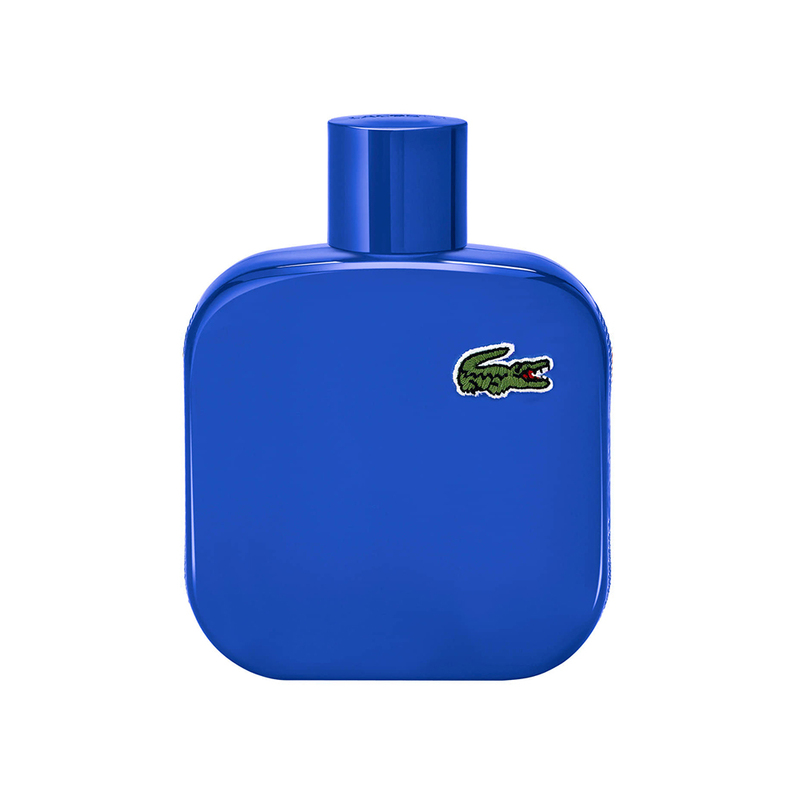 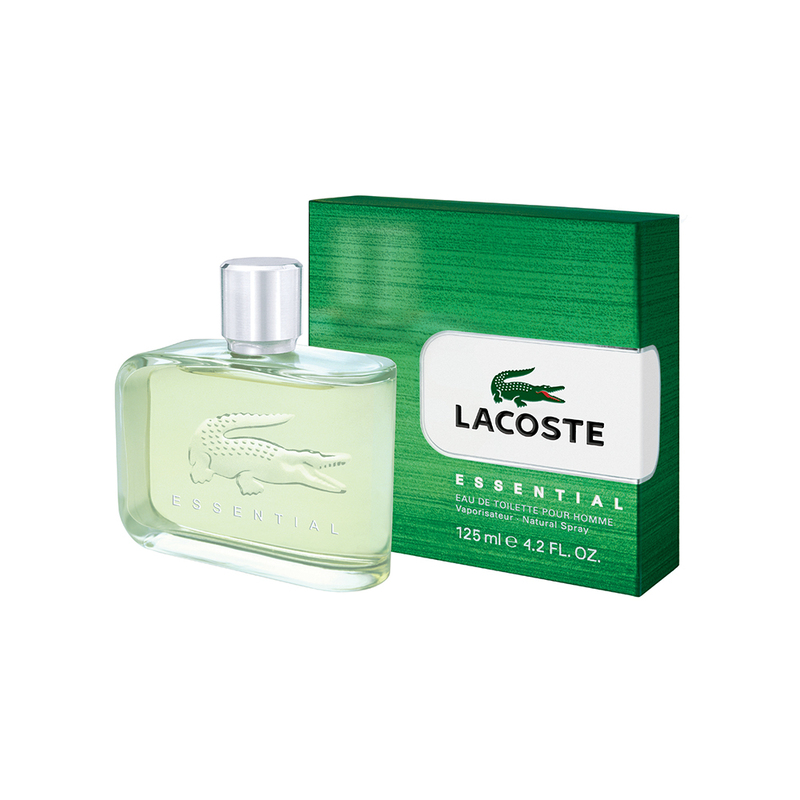 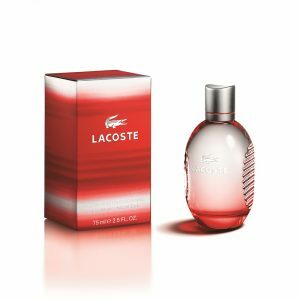 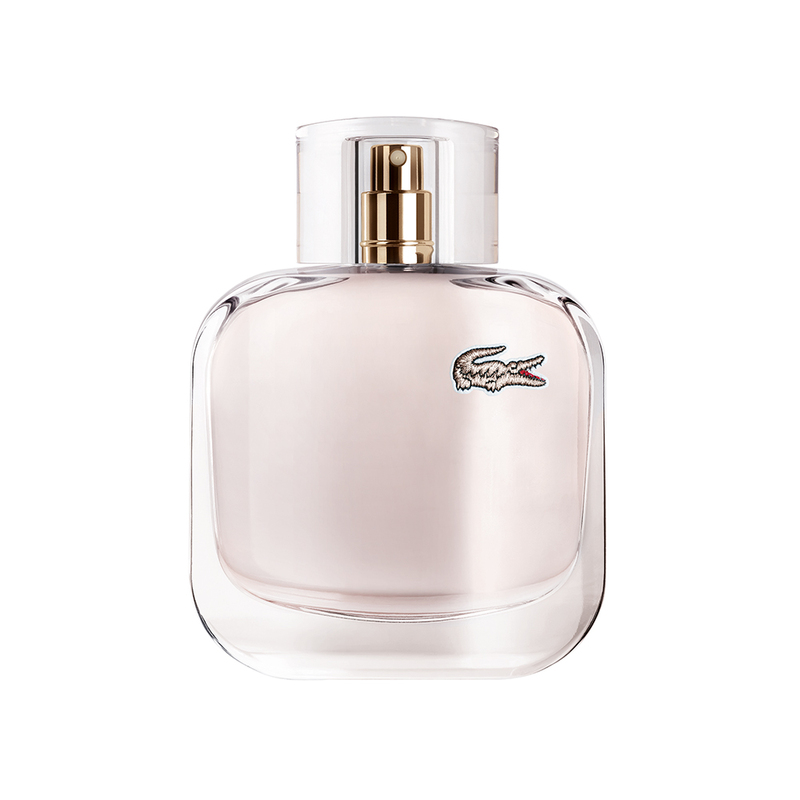 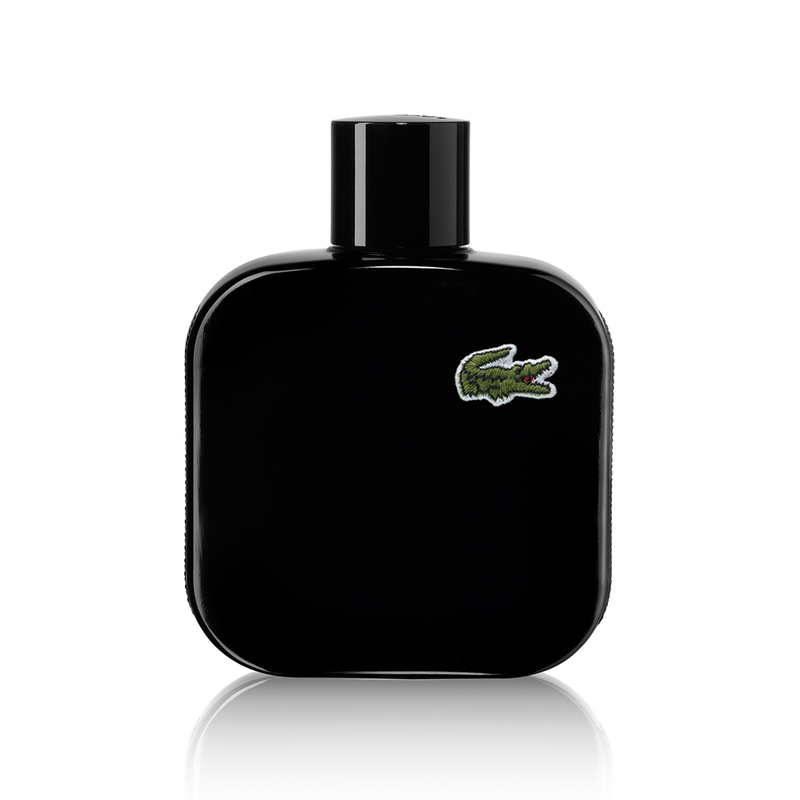 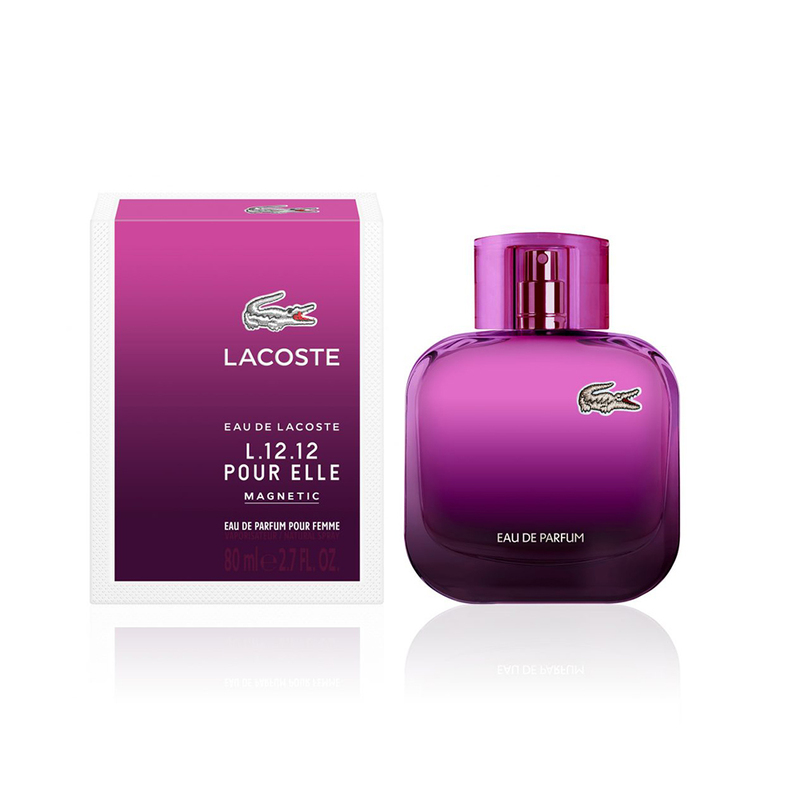 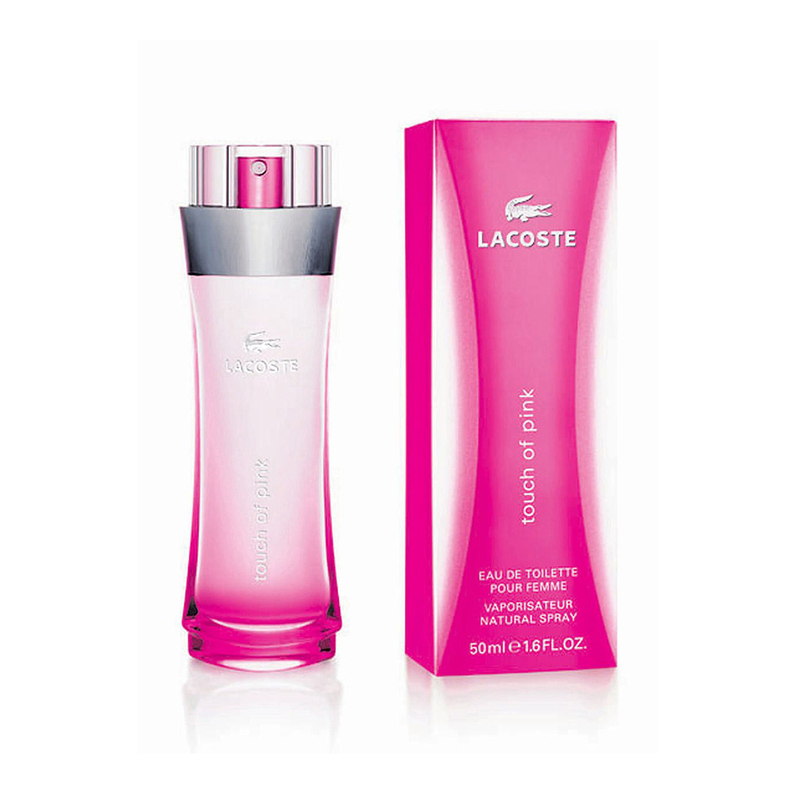 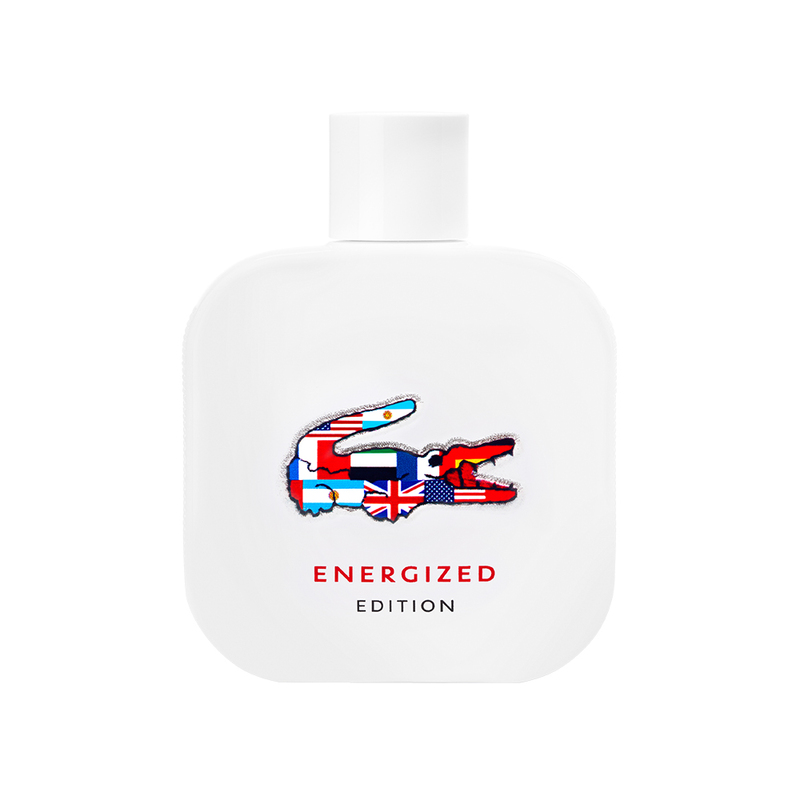 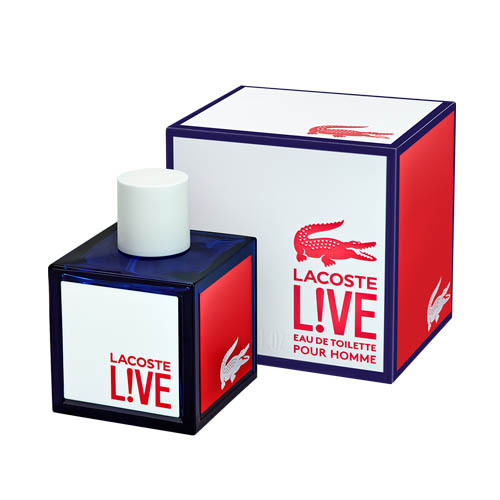 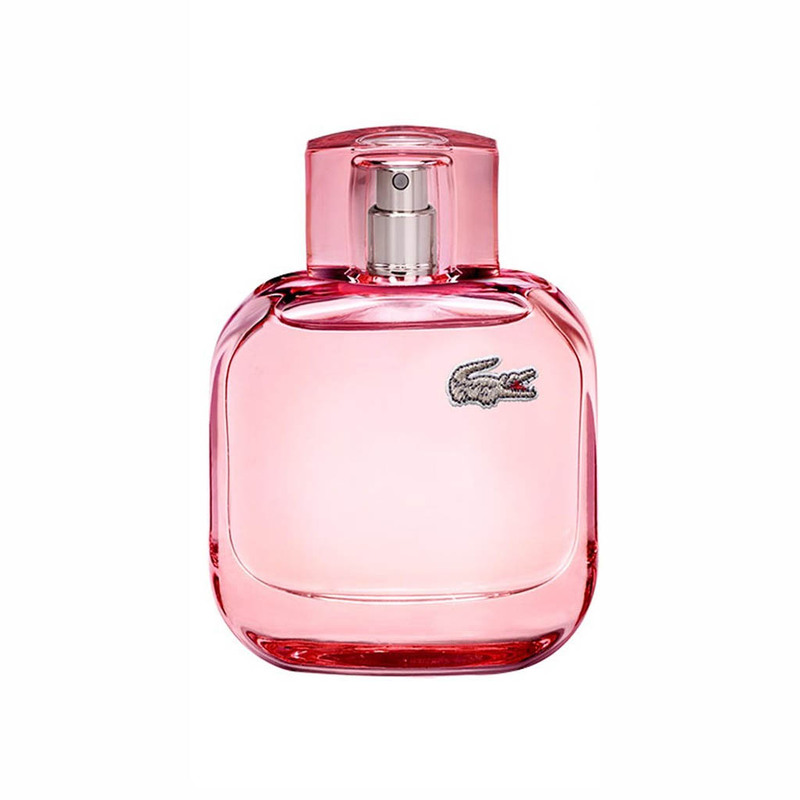 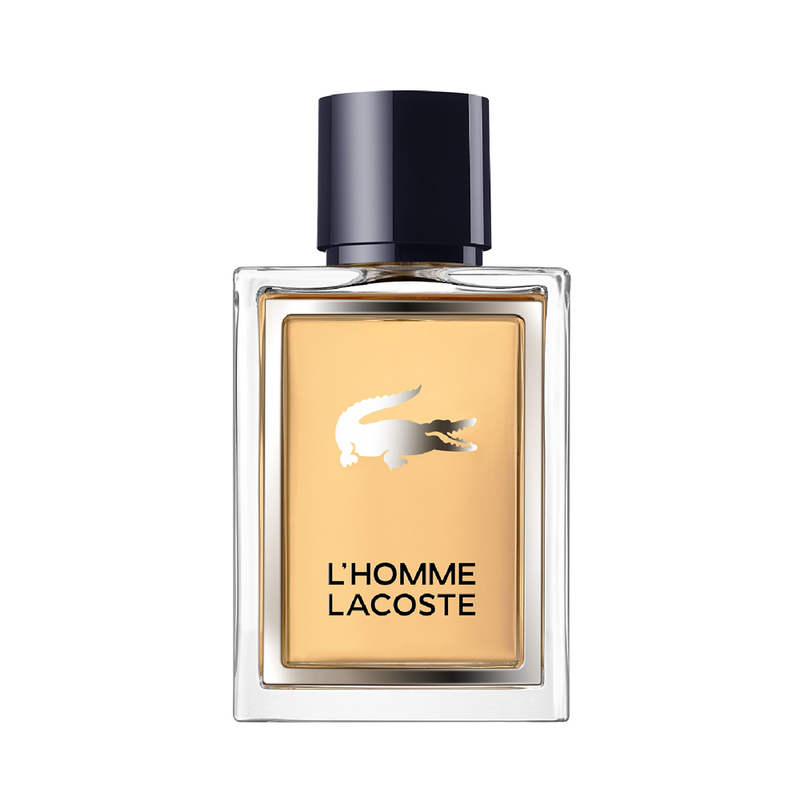 A Classic Lacoste Fragrance for women with a musky-floral scent that exudes Elegance towards the woman wearing it. 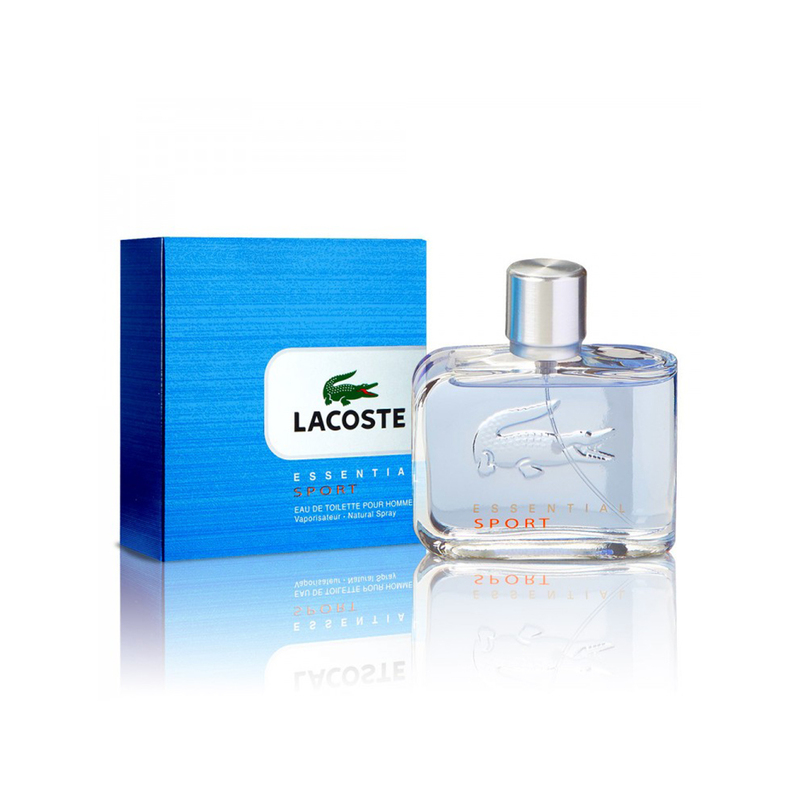 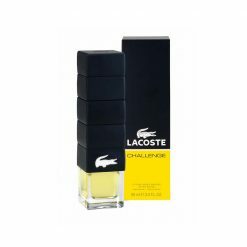 With an aromatic, fresh-woody scent, This intoxicating fragrance fits men who has a casual and dynamic lifestyle. 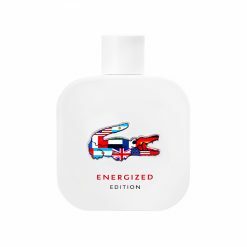 This warm, fruity and sweet fragrance possesses a fresh, inspired expression of playful feminine vitality for women with a fun, vivacious attitude towards life. 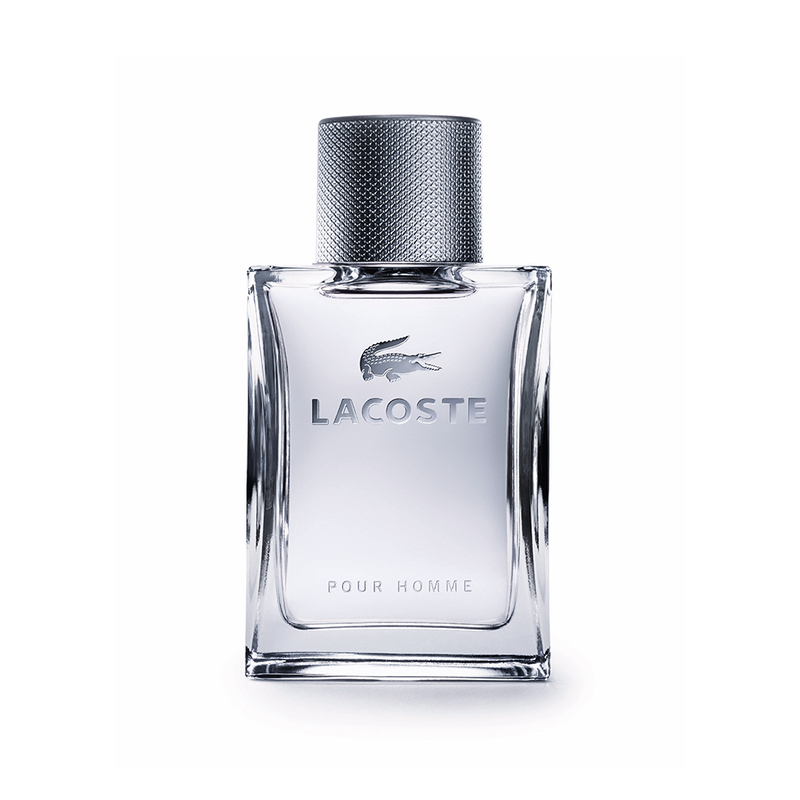 This is a unique combination of fresh and spicy notes in an elegant-woody base for an easy-to-wear scent for men.